Ms. Sheila is the Dual Language Pre-Kindergarten Teacher at The Children’s Courtyard in Coppell, TX and has been there for almost three years. 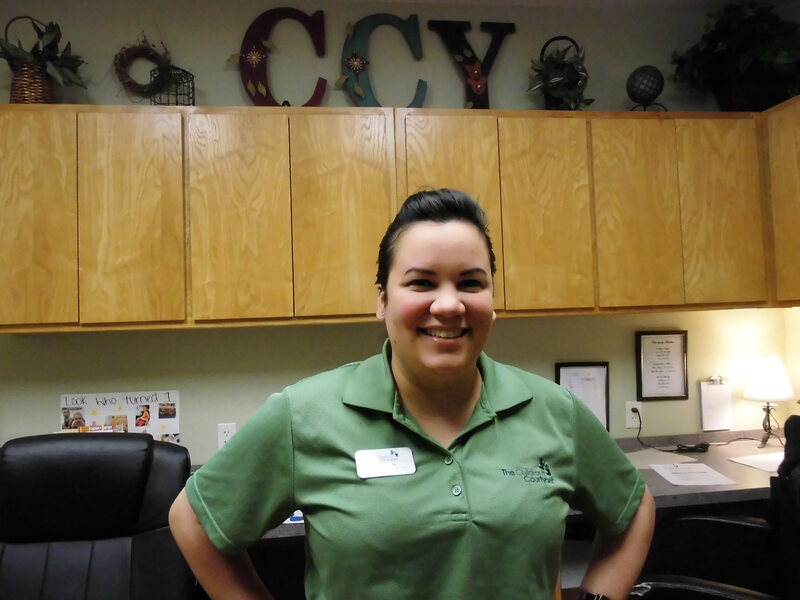 During her time in college where she studied early childhood education, she developed a passion for teaching four- and five-year-olds, which brought her to CCY. Read our interview with Ms. Sheila to learn more about her teaching style and the “mirror image” approach to her dual language class. What do you love so much about the pre-kindergarten age group? They’re just an amazing age. They teach me so much, so it’s kind of a mutual thing. I teach them but they teach me, also. I learn so much from them every day. Can you talk about your Dual Language Pre-Kindergarten program? We explain to the parents that it’s a “mirror image” – whatever we do in the morning is the same thing we’re going to be doing in the afternoon, except in Spanish. This way, children are not going to be lost. I introduce a lot of new vocabulary and we go over numbers, shapes, letters and colors…all the things that are going to be useful for them later on, especially living in the Texas area. We have both languages and we use them so much. What is so rewarding about teaching? It’s rewarding to know I have something to do with the person they become later on. Knowing that I have something to do with shaping them into the human beings they’re going to be someday is just the most rewarding thing to me. Why is early education so important, especially a dual language program? Right now, we live in a world where we’re using different languages. We’re not just using English. In the Texas area, we use both languages almost equally and it’s very helpful for children to be learning this early on. How do you maintain close relationships with your families? I’m a huge believer in having open communication with my parents at all times. That’s what I like about being here full time. I can connect with them not only in the mornings, but also in the afternoons. The way I explain it to my parents is that we’re a team, and if we team up, we can help that child develop. What are some memorable moments from your time at The Children’s Courtyard? Every time my children come up to me and hug me and say “Ms. Sheila, I love you.” It’s just very special to know that you can run a classroom and have your students comfortable enough to be with you at least eight hours a day, and then to have them come up and hug you out of nowhere and say “I love you.” To me, that’s just the most important thing. The children. I love my children and I love where I work. My coworkers and my children make this feel like it’s not a job. This is a family. I know the parents in the infant room all the way to Pre-K. We’re a family and I enjoy my job. I love it.